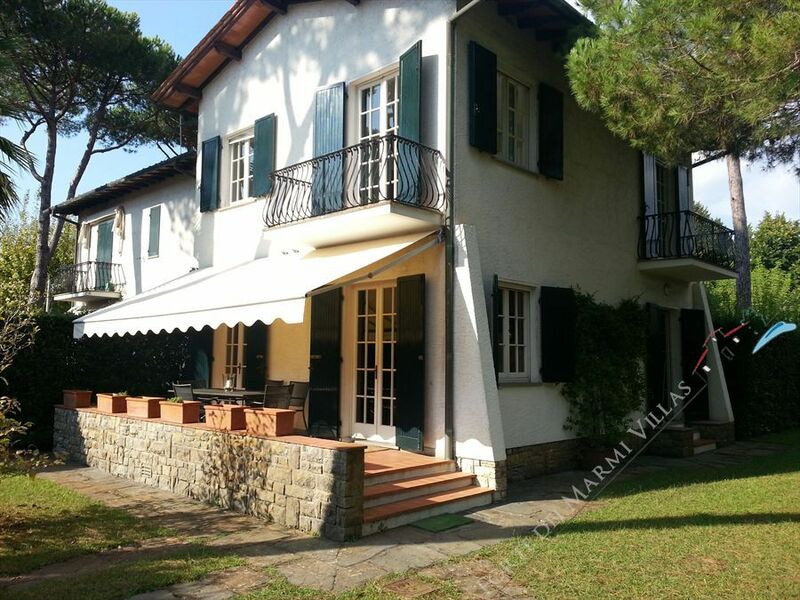 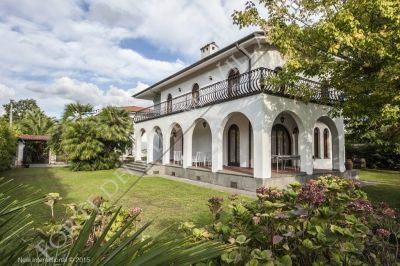 Villa - family house (120 m / q) is located in Forte dei Marmi, 900 meters from the sea (zone Victoria Apuan). 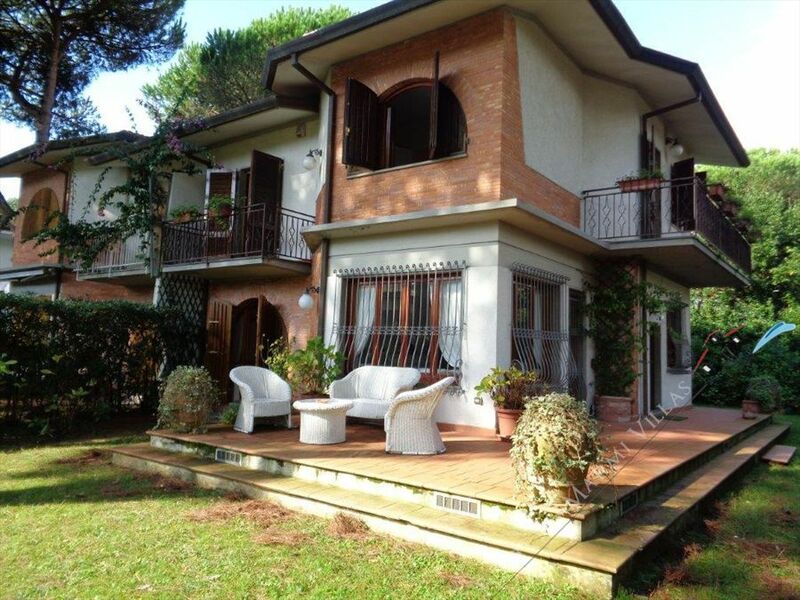 Nice single villa with garden situated in central zone of Forte dei Marmi. 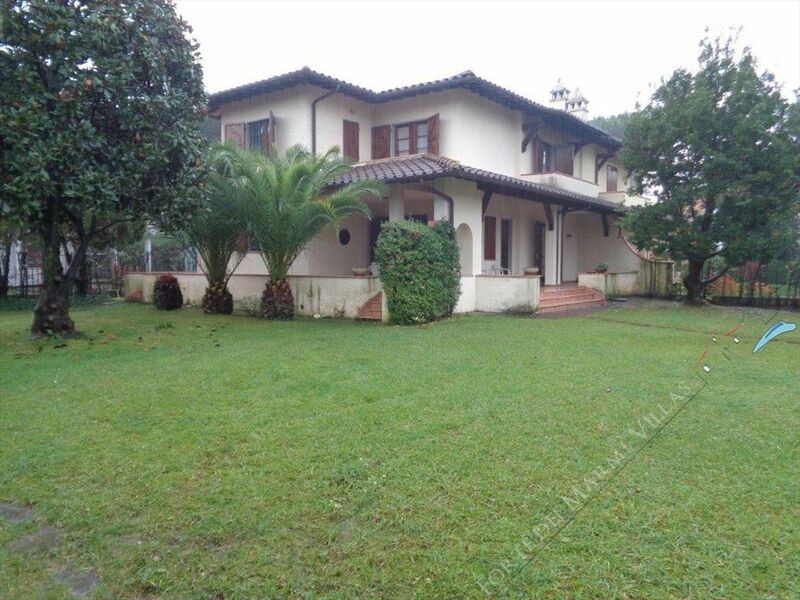 Consists of 4 bedrooms and 4 bathrooms. 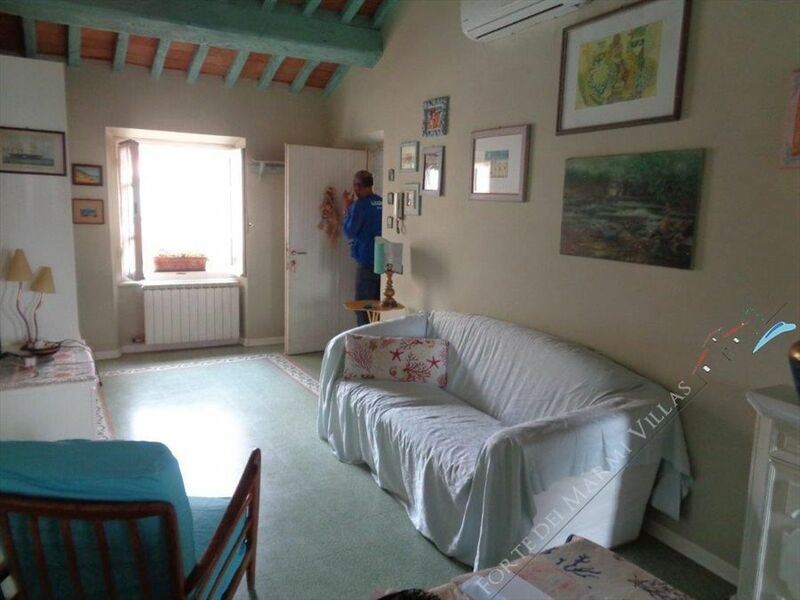 Close to the sea. 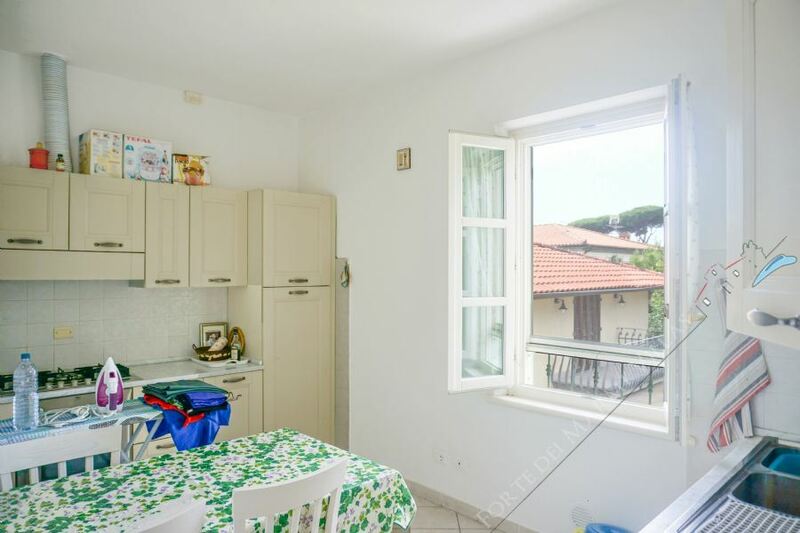 Beautiful apartment located in the central area of Forte dei Marmi, a few steps from the historic center, about 900 meters from the sea in a context of extreme privacy and privacy. 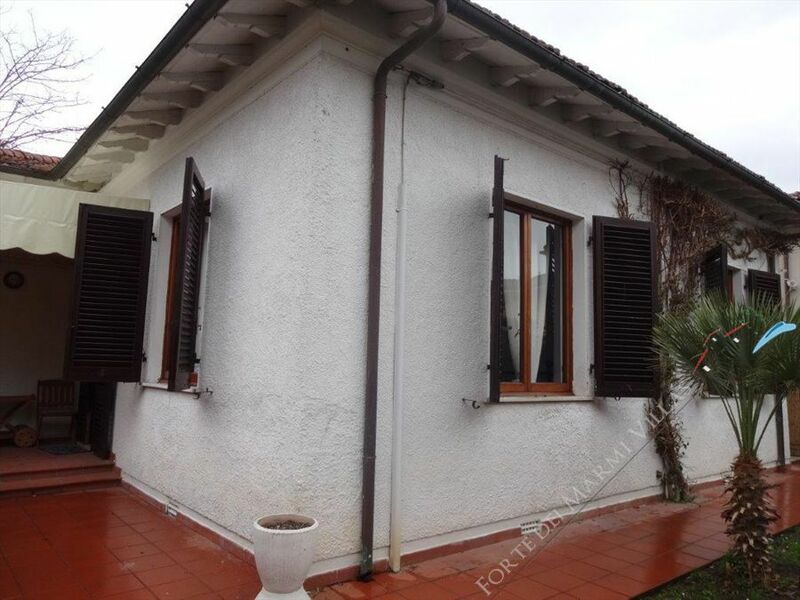 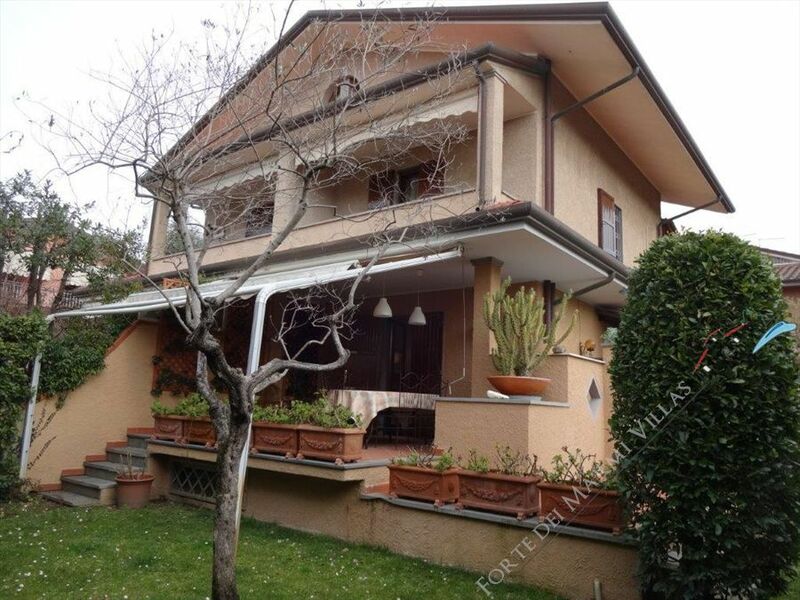 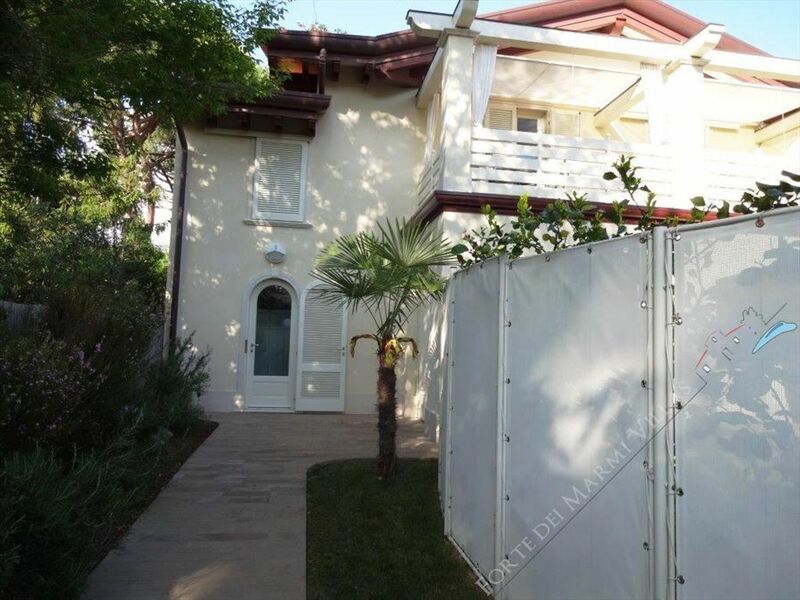 Single detached villa in Forte dei Marmi for sale really opportunity also for rent season 2016 with 3 bedrooms and two bathrooms in the center within walking distance to the sea ideal central location and security the villa on one level single available for sale and rent with fixtures and fittings. 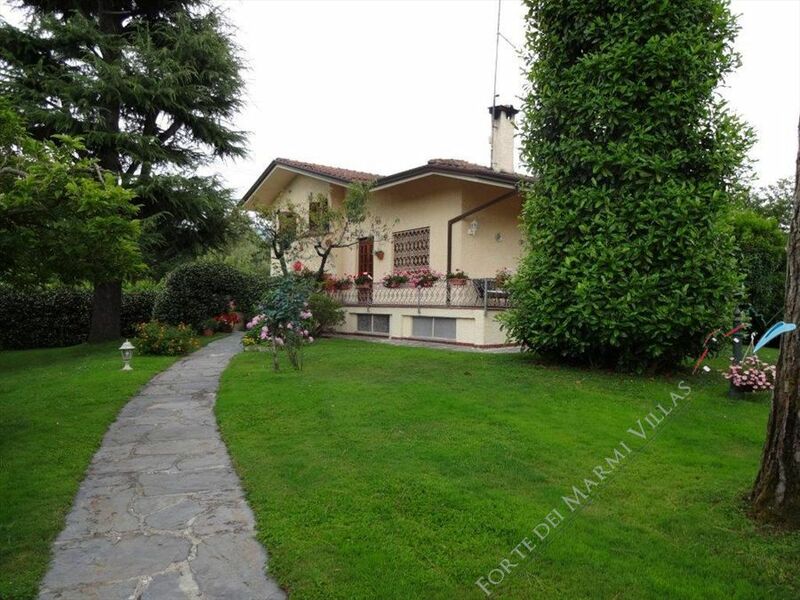 Single villa with dépendance for rent located just 1 km from the sea of Forte dei Marmi in a quiet area and close to shops. 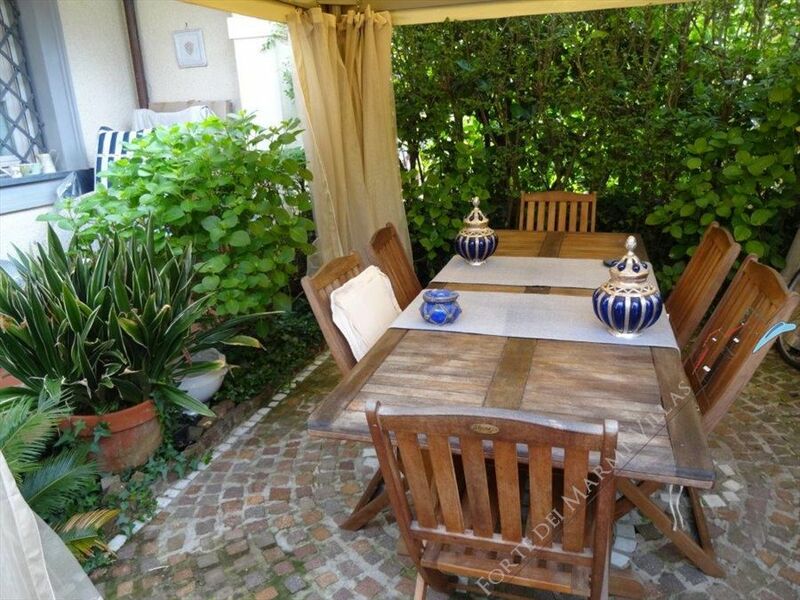 Garden of 1000 meters. 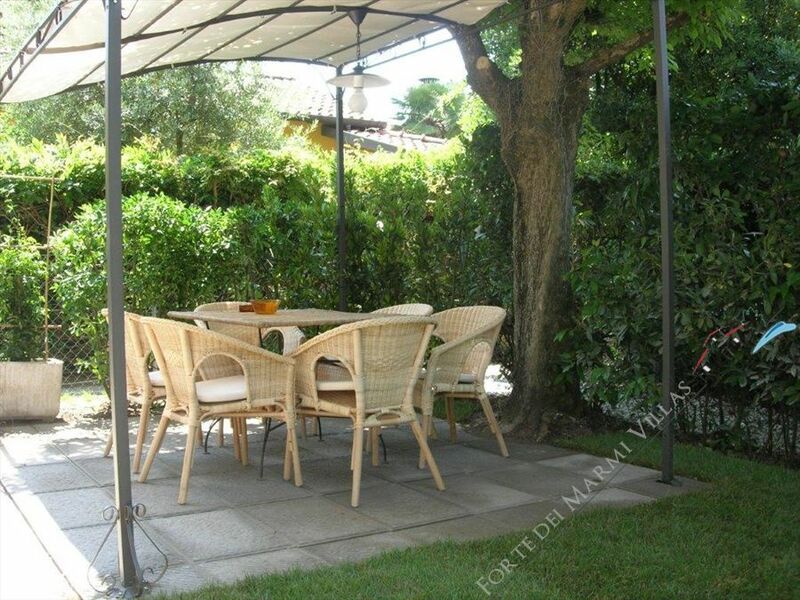 Newly built apartment for rent in Forte dei Marmi with private entrance and small courtyard garden.